Hi there! My name is Star St.Germain. I’ve been mastering the art of working in multiple mediums since I had the idea to finger-paint my legos. I received my BFA from the Massachusetts College of Art and Design in Interrelated Media, then moved to California, where I’ve lived ever since. In 2007, I worked on Tori Amos’ Comic Book Tattoo, which received the Eisner and Harvey awards for best anthology. Since then, I’ve worked for clients such as Marvel Comics, IDW Publishing, BBC News, and Spin.com. I’ve competed in the National Poetry Slam, modeled for David LaChapelle, and play the electric cello. 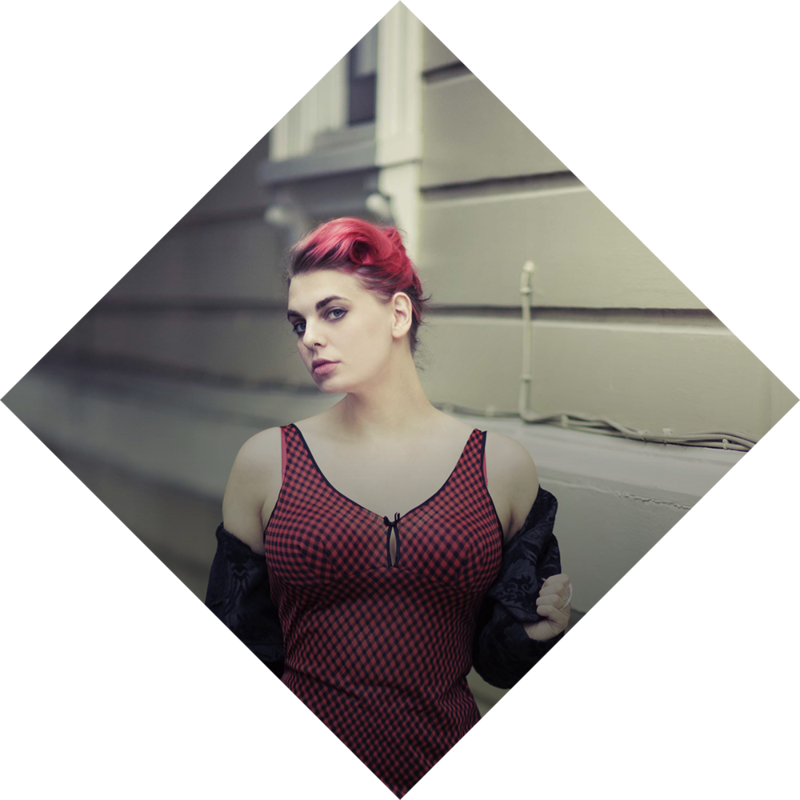 I’m currently the Creative Director at Zivity and a designer/developer at Branch.